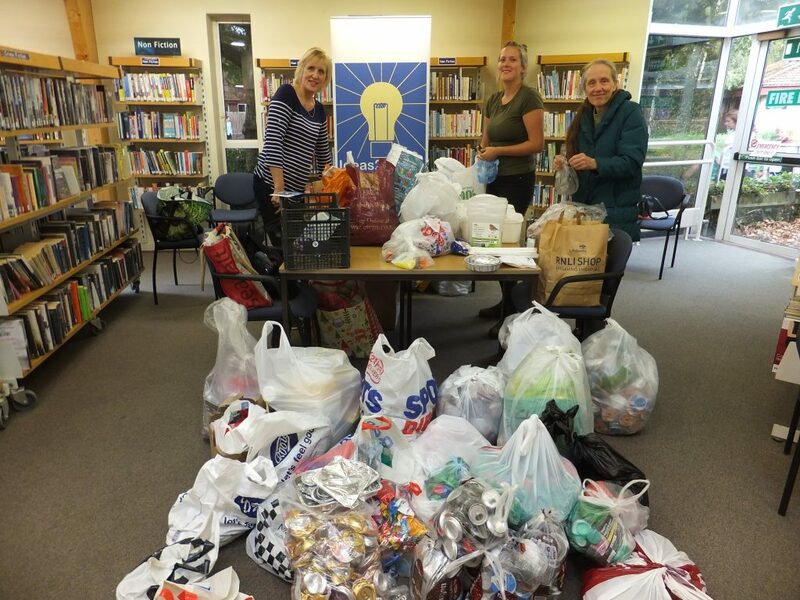 A fantastic amount of waste was donated at Creekmoor Win on Waste on 13 October at Creekmoor Library by 68 households. This included 14 bags of coffee waste and 40 bags of newspapers/junk mail and magazines. All items will be benefitting 14 good causes. This entry was posted in Latest News, Win on Waste - Creekmoor on October 15, 2018 by Monique Munroe.